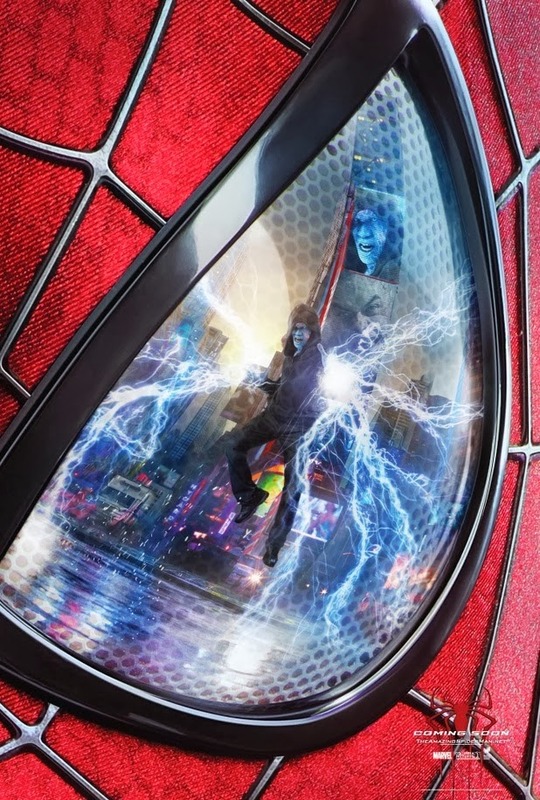 New exciting stuff from the The Amazing Spider-Man 2 are slowly trickling in and coming our way. Thanks to its fast approaching release date -- in less than five months -- fans are being rewarded with better posters and viral materials that would make every die hard afficionado drool. The Columbia Pictures presentation stars Andrew Garfield, Emma Stone, Jamie Foxx, Dane DeHaan, Campbell Scott, Embeth Davidtz, Colm Feore, with Paul Giamatti and Sally Field. Director Marc Webb returns to claim his directorial seat. 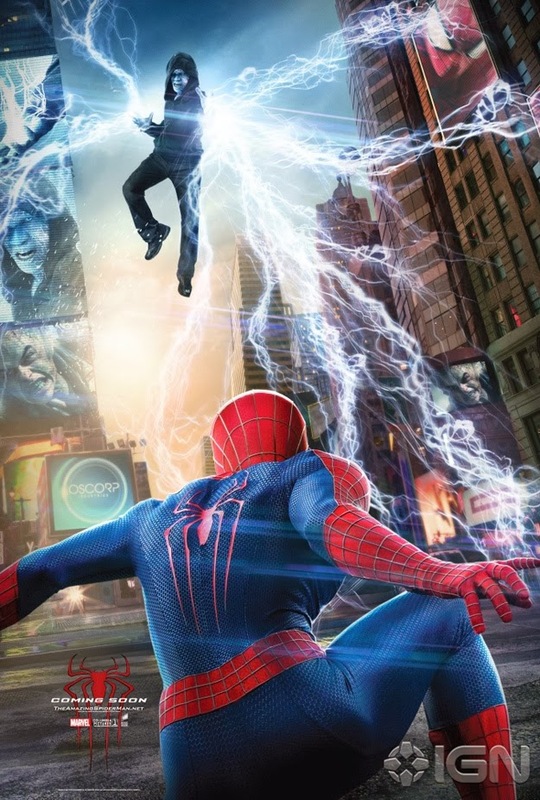 Check out these new international posters for The Amazing Spider-Man 2. And here is a news from The Daily Bugle that might dampen your spirits. The trial of Dr. Curt Connors came to an end as the former geneticist for Oscorp Industries was found guilty on all twenty counts for which he was indicted, including the murder of NYPD Captain George Stacy. Connors and his attorney, Anne Weying, were unable to convince the jury that he was not responsible for his deadly actions while transformed. His defense that he only injected himself with the serum that changed him into the Lizard to prevent Oscorp Industries from experimenting on innocent civilians did not sway the jury. Next stop: Rikers. But even that is controversial. Ravencroft Institute for the Criminally Insane has said their facility is better served for housing and studying a prisoner such as Connors, but the judge has yet to rule on where Curt Connors will spend what is likely to be the rest of his life. 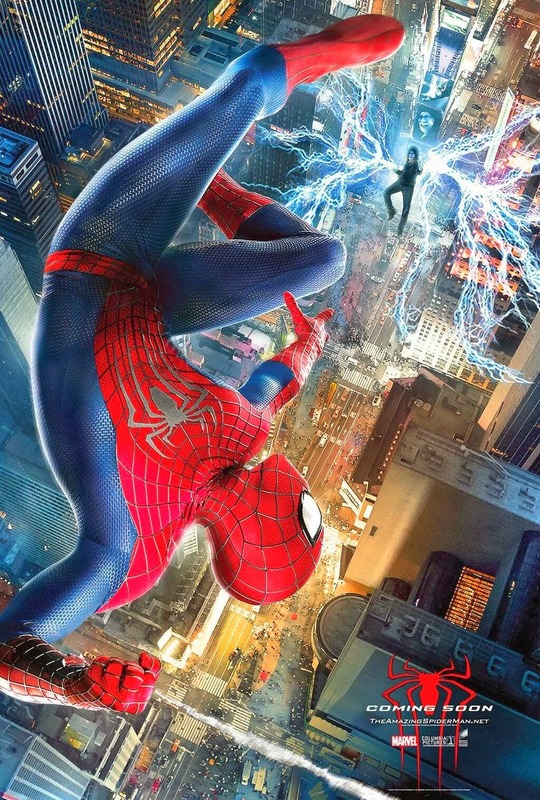 The Amazing Spider-Man 2 swings to theaters on May 2, 2014.